He stood at just over six feet tall and was deeply tanned. He had ruggedly handsome dark features, broad shoulders, and the muscular physique women liked. Beyond his physical features, Logan had gentle brown eyes that projected an aura of confidence, integrity, and sincerity, indicating to most people he met that he was someone who could be truly relied on. Logan Nash is the fictional main character in the "Logan Nash" adventure series. Logan is a larger-than-life modern day hero, with a love of archeology, both above and below the sea. 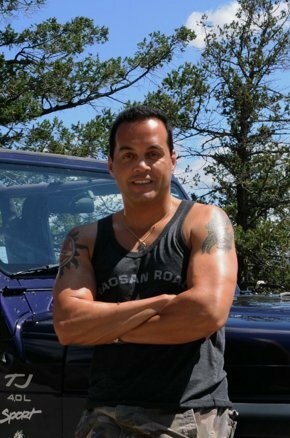 He is a treasure hunter with a passion for adventure that few in this world possess. 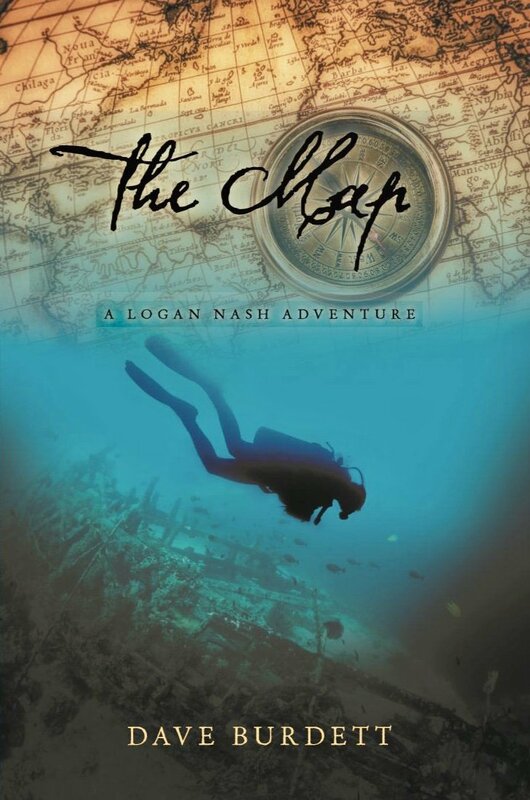 "The Map" is the first in the series of "Logan Nash Adventures". The next Logan Nash adventure, "The Cenote", is to be finished soon. Check out the Coming Soon! page for more details!